Reps call for registration of motorcycles and tricycles – Royal Times of Nigeria. Members of the House of Representatives have charged the Committee on Federal Road Safety Corps on the lack of registration of motorcycles and tricycles popularly known as okada and keke napep across the country. 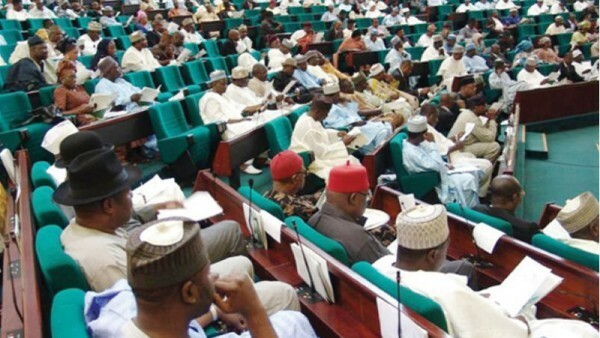 The motion titled ‘Urgent Need to Enforce Registration of Motorcycles and Tricycles Plying Public Roads in Nigeria’ was raised and sponsored by PDP lawmaker Mr Karimi Sunday. Mr Karimi said 99 percent of motorcylces popularly known as okada and tricycle also known as keke napep plying Nigerian roads are not registered. He argued that the failure to register these vehicles increases their risks of being used for criminal activities. He also said their riders have gone against the law by way of failing to wear crash helmets and not owning drivers’ licences and number plates. He added that the country was losing the revenue that comes from registration and vehicle licensing. The motion was adopted by the House and the committee is expected to hand in its report in four weeks.